STRIKE LOTTERY AND GAIN PROTECTION WITH TAOIST TALISMANS! How Can This "Protection All In One" Talisman Help You? 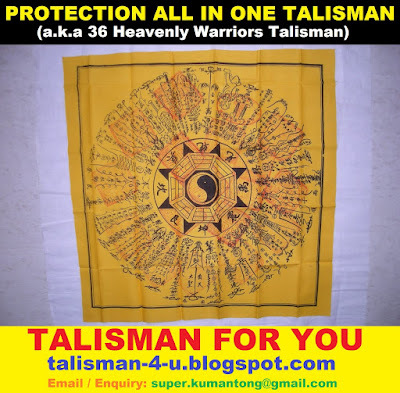 "Protection All In One" Talisman is also called "36 Heavenly Warriors" Talisman. Taoist Talismans introduced to You by most Taoist Masters will usually be one Talisman to solve one specific problem. 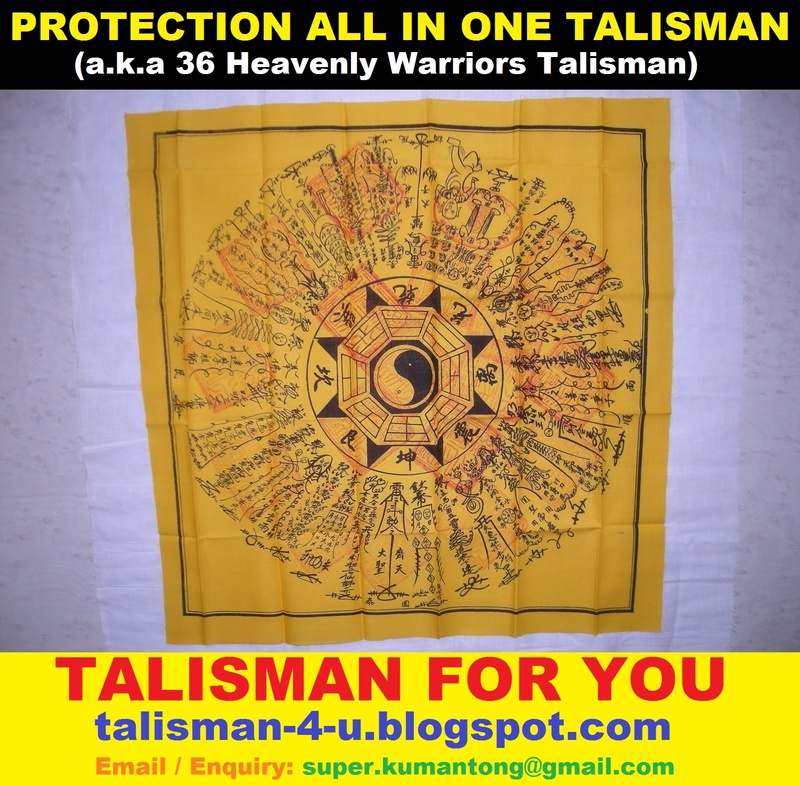 "Protection All In One" Talisman is one Talisman that clear all kind of problems that might arise in Your life. Once You keep it with You, You will be protected by 36 Taoist Deities on all matters. 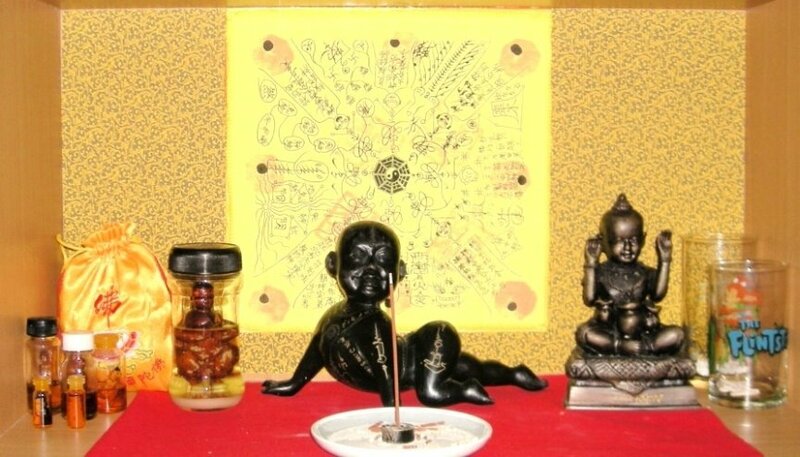 If You frame up the Talisman and hang on the main entrance of your house or praying altar , Your house and family members will also be under the protection of 36 Taoist Deities. I WANT TO OWN A PROTECTION ALL IN ONE TALISMAN NOW! HOW DO I KEEP 1? HOW MUCH DOES IT COST? HOW DO YOU SEND ME? Why Introduce Talismans To Public? How Is Taoist Talisman Created? Taoist Talismans - FAKE or REAL? How To Differentiate?